Saving money, one Op Shop at a time. As our name suggests we tailor make tours for you that are hosted by us and we do it all on a bus! 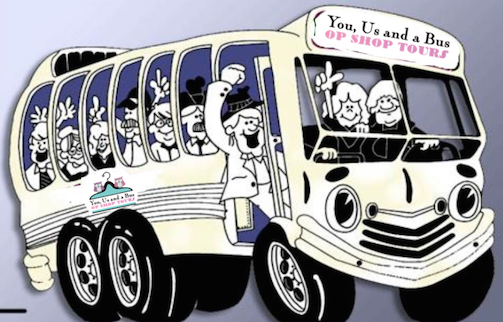 You, Us and a Bus takes customers on fun and bargain filled Op Shop tours around metropolitan Adelaide. Join us for one of our regular tours complete with morning tea. For groups we can organise a private customised tour for birthdays, Hen's, baby showers, social clubs, family reunions, team or fundraising days! You, Us and a Bus customers receive exclusive discounts and specials at some fantastic Op Shops. Learn more about our regular scheduled tours, and how you can have your own custom tour! There are often hidden treasures and finds at op shops. See some of them here. Browse the current tour schedule and pick the tour that suits you! 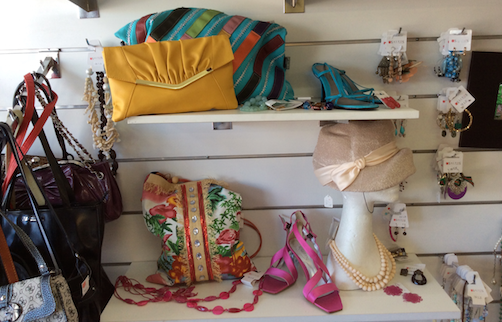 If you would like to purchase a gift voucher or discuss a private customised Op Shop Tour for 2015, please contact us. 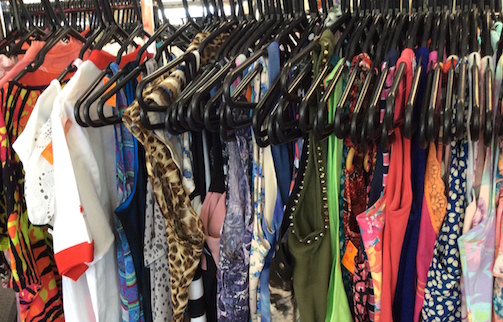 We look forward to having some wonderful Op Shopping experiences with you!